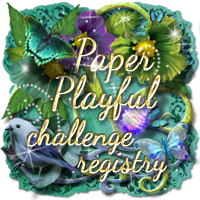 Thank you all for joining us for last week's Anything Goes Challenge sponsored by DisDigiStamps with a generous prize of a $12.00 store voucher. Before we get started - Through the Craft Room Door is sending out a DT call. 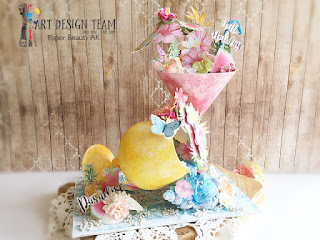 If you have an active blog, are able to commit to 6 months, enjoy sharing your talent via challenges and tutorials, and are looking for a drama free team, please send an email to Sandra van Blaricum at fam.van.blaricum@gmail.com with the words DT call in the subject line. 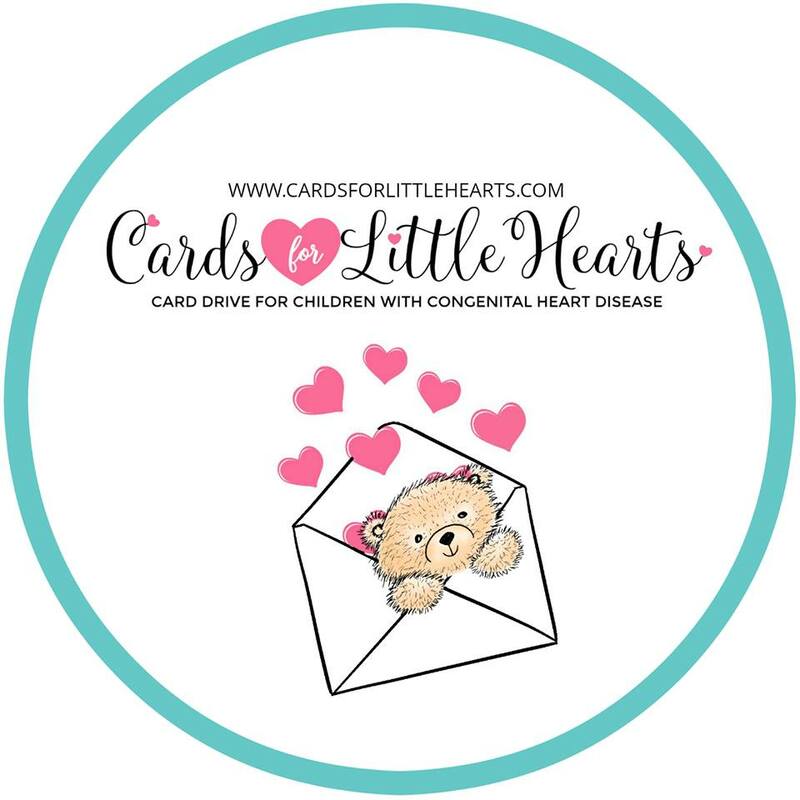 Please contact Cara at TTCRD1@gmail.com no later than Monday, August 6, 2018 to claim your prize and Guest DT spot! Entry No. : 29; Lisa Bird; Such an adorable image and so well coloured! Works well with the layering on the card! Entry No. 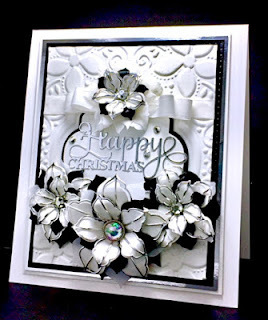 : 71; Cards by America Sue Wilson's Festive Collection; This is an elegant black and white card! 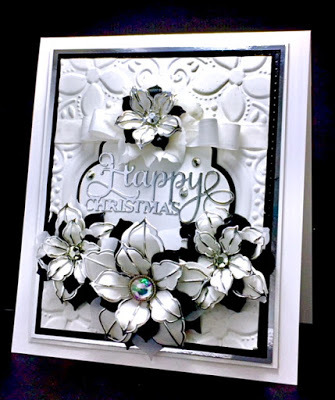 Love the elements and it is such a unique Christmas Card! Entry No. : 98; Name- Paper Beauty Ak; Such a gorgeous 3 D creation! Took us to the tropical land! Congratulations everyone! Please remember to grab your badges from below! Just right click over the image, save the image to your personal files and you can then upload to your blog side bar. 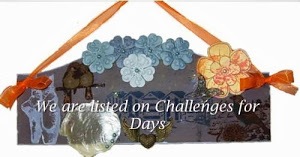 To see how the winners and top 3 are selected you may check the Challenges Rules tab for more information. 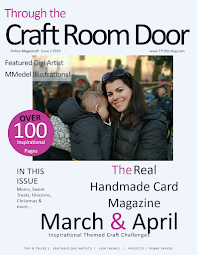 The September/October edition of Through the Craft Room Door is scheduled for released on September 3. If you are interested in being published, submissions will be accepted through August 20th. Please check out the Magazine submissions tab above for more information regarding requirements or contact me at TTCRDmag1@gmail.com. 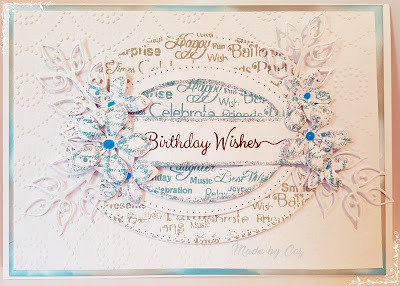 If you are interested in becoming a Designer or Guest Designer for Through the Craft Room Door, please click on the DT Call tab above for more information or contact me at TTCRD1@gmail.com. 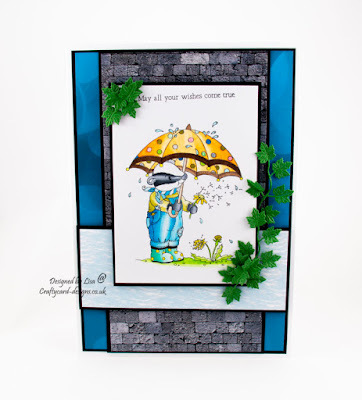 Thanks so much for choosing my card as one of your top 3. What an honor!